Dr. Walsh believes her clients have the ability to embrace a transformational process in therapy. As the caterpillar struggles to form a chrysalis, once entered, it slowly begins letting go of the past and embracing the present and the future. 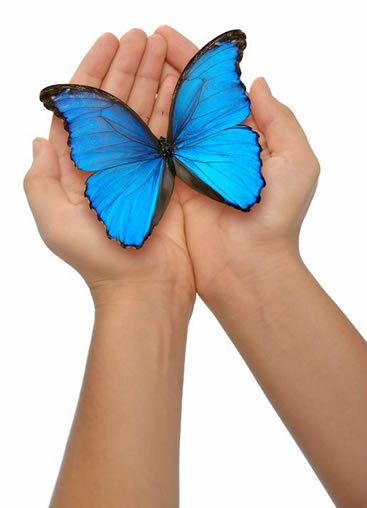 Like her clients, the emerging of the butterfly signifies renewal, recovery and re-embracement of life. Welcome to South O.C. Counseling! Dr. Piper Walsh is a psychologist offering South Orange County counseling to pre-teen, adolescent, adult, couples, and families. Dr. Walsh helps individuals, couples, and families find resolution to a wide range of personal concerns and psychological issues. This site is designed to provide information on the benefits of professional counseling and to help families, couples and individuals to better understand what can be done to address the issues that they are dealing with in their lives. The many types of therapy and the counseling resources discussed are provided primarily for people living in and around Orange County, California, but the information found here can be utilized by anyone, anywhere. Professional counseling offers a safe environment that allows us to explore our thoughts, feelings, and hopes with the advice, guidance and insight of a professional. In individual therapy as well as in family therapy and couples counseling, Dr. Walsh helps her Orange County clients with the challenges they face and provide them with the tools they need to move forward confidently into a new chapter of their lives. Dr. Piper Walsh demonstrates genuine respect for her clients. She understands the pressures and conflicting demands that careers, families, and relationships can create. With compassion, humor, and understanding, Dr. Walsh helps her clients to overcome the emotional, relational, social, and professional roadblocks that we all face at one time or another. Her approach is to provide custom and personalized therapy with care and attention to the needs and values of each unique individual. She is strong in both empathizing and understanding the unique aspects of each client and in providing realistic, practical problem solving to achieve real results for her clients. 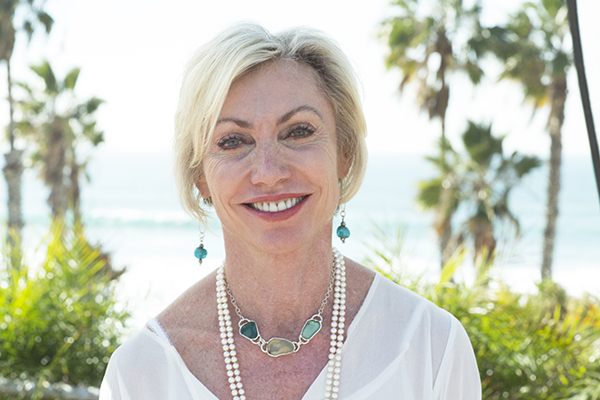 Dr. Walsh’s private practice is located in South Orange County, CA, and largely serves clients in San Clemente, Talega, Dana Point, Capistrano Beach, Laguna Beach, San Juan Capistrano, Ladera Ranch, Laguna Niguel, Mission Viejo, Lake Forest, Aliso Viejo, El Toro, Lake Forest, and Irvine.